Comments: Live where you work. 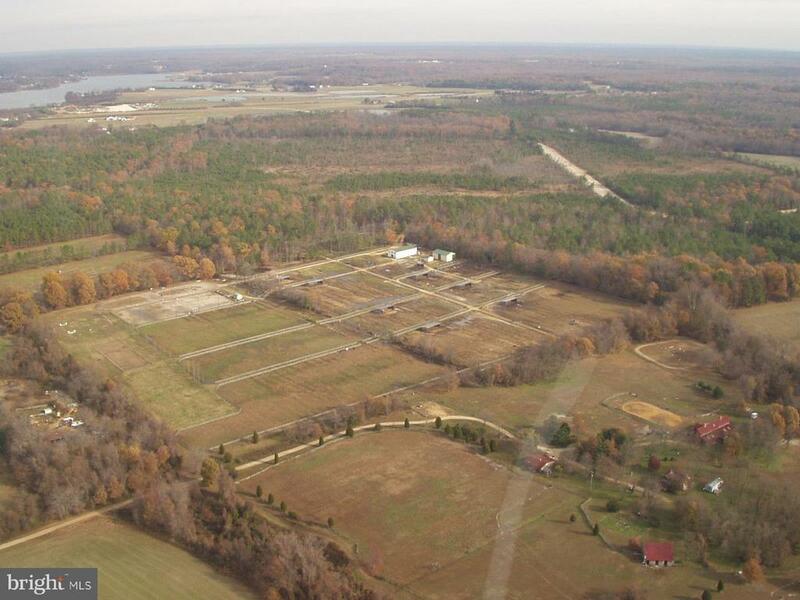 Successful horseback riding property & business for sale. Step up and take over the reigns of this long time profitable business built from the ground up by the seller. All the pieces are in place to make money from day one. Helpful seller will get you started and show you how he did it for so many years. Serious inquiries only and confidentially agreement must be signed.